Negative Effects of Having Crowed and Crooked Teeth! Crooked Teeth Negatively affects Millions of people all over the globe. This might be too irritating problem suffered by both Teens and Adults. Wants the reason that teeth become crooked and if they start to head off inside in different directions, what can be done about it? Genetics can be a big problem if crooked teeth are hereditary, then, in this case, it is a strong possibility that you might be suffering from that problem. A small jaw can also increase the chances of crowded teeth, due to lack of space. Early loss of teeth for Adults and babies can also effect on the remaining positions of the teeth, and can also cause gaps. In some cases, baby’s teeth are replaced with the adult’s teeth which cause the crowd of teeth due to limited space. Dental Restoration is the process, where dental crowns and bridges are fitted onto the teeth, and put pressure which helps the teeth to move in the right place and affect the way of biting teeth. Almost orthodontics patients makes a mistake of not wearing of retainers, which leads to recurrence of crowding of teeth. If you want to straighten your teeth after wearing of braces you need to follow the instructions provided by your consult dentist. 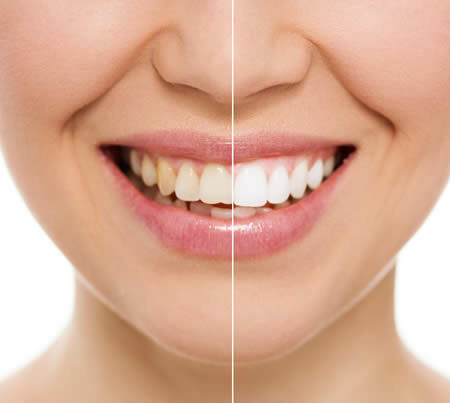 Make a Visible Smile with Invisible Invisalign Clear Aligners in London!